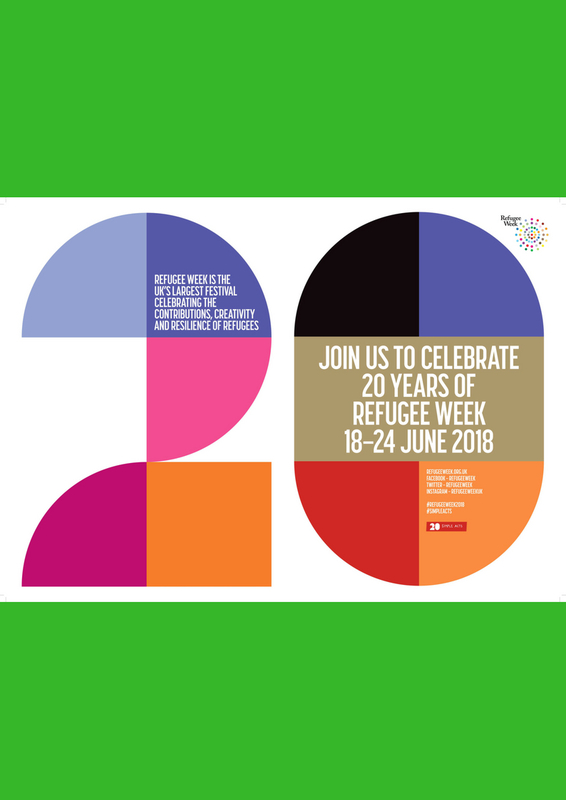 In partnership with the British Museum, Counterpoints Arts present a very special Friday Late event, curated around this year’s Refugee Week theme of Welcome and, of course, the incredible Museum’s collection of objects, stories and ideas. 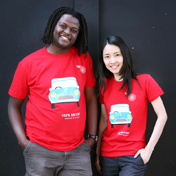 Our Refugee Week partners join us with their own engaging activities, including UNHCR, IRC, Amnesty International, IOM, Refugee Council and others. The Museum’s Great Court, the Enlightenment, Islamic World, Africa and Parthenon Galleries are just some of the spaces we are ‘taking over’ for this very special evening. 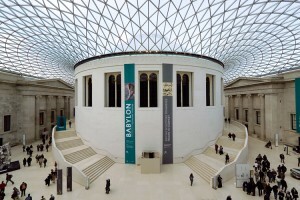 From our hosts and wonderful partners at the British Museum and us – Welcome!